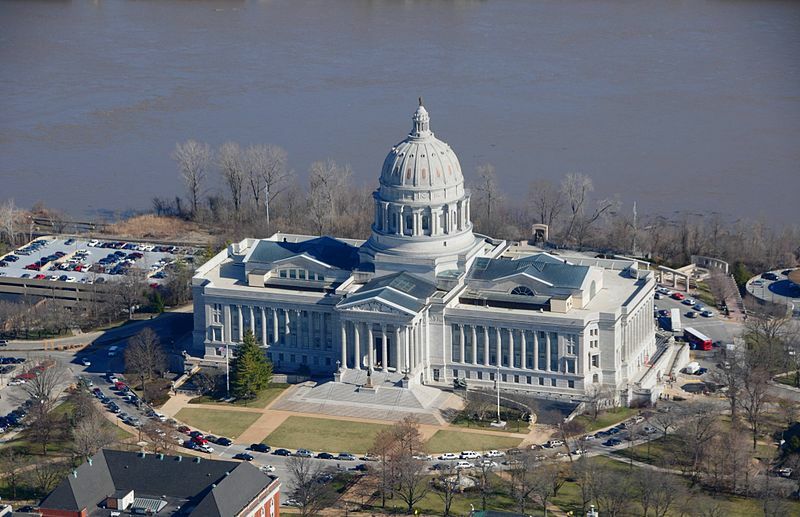 JEFFERSON CITY— A bill aimed at helping students in failing school districts was given final approval by the Senate today by a vote of 32 – 0. Senate Bill 7 removes the two-year waiting period unaccredited school districts receive before the Missouri State Board of Education can intervene. Senate Leader Tom Dempsey, R-St. Charles, said the bill is designed to ensure Missouri’s children are getting the education they need to be prepared for tomorrow’s jobs. Bill sponsor Sen. David Pearce, R-Warrensburg, said failing districts often have detrimental effects on students and their futures. Current law gives an unaccredited school district two full school years to regain its accredited status before the state can take over control. Senate Bill 7 would allow the state to immediately start gathering input from stakeholders, including parents and community leaders, before making changes. Then after a district is classified as provisionally accredited for two successive school years, the State Board of Education could provide a transition back to local government. Majority Floor Leader Ron Richard, R-Joplin, said the Senate is having more success approving bills, including Senate Bill 7, this year because the Senate is working well together. The bill now moves to the House for equal consideration. To learn more about this bill and other education bills or to track its progress, visit www.senate.mo.gov.